Invisalign® can address minor to moderate crookedness, as well as more severe misalignment. Dr. Cadle will design a series of clear aligners to gradually but definitively guide your teeth into their proper alignment. 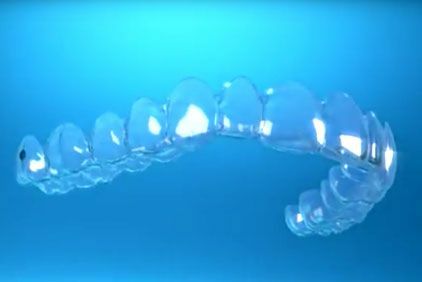 The smooth plastic aligners will be virtually undetectable, and will be more comfortable than metal brackets and wires. We also offer Invisalign® Teen®, which comes with six free replacement aligners. Invisalign® Express can correct minor misalignment in as little as ten weeks. 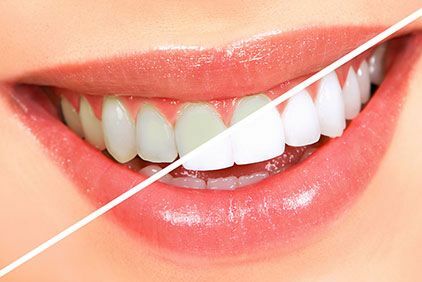 We offer several types of professional whitening to erase dental stains. You can select Opalescence® take-home trays for whitening on your own schedule. You can also choose the StayWhiteTMwhitening pen, either to use on its own or in conjunction with the trays. For immediate results, consider Opalescence® Boost. This in-office treatment might also be a good option if you suffer from dental sensitivity, since Dr. Cadle will be able to monitor the entire whitening process. 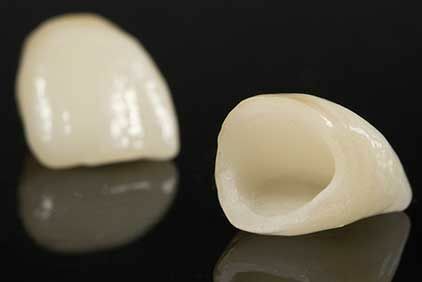 Dr. Cadle can attach porcelain veneers to the front surfaces of teeth that have been aesthetically compromised. Veneers are effective in concealing chips, cracks, discoloration, and minor misalignment. 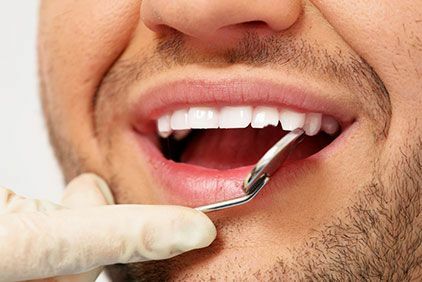 Dr. Cadle will carefully plan your treatment by designing veneers that complement the size, shape, color, and even texture of your surrounding teeth. Many other dentists will not provide veneers unless you receive more than one. However, Dr. Cadle takes a conservative approach and is happy to enhance a single tooth with a custom-made restoration. 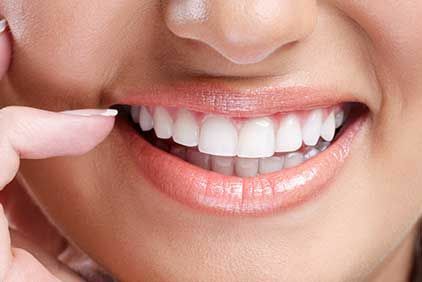 Like veneers, bonding can address minor blemishes on the surfaces of your teeth, as well as structural irregularities. This treatment may be more appropriate than veneers if you have worn enamel or if you are on a budget. Dr. Cadle will apply composite resin to the front of your teeth, using the material to cover up flaws and reshape your teeth. With his artistic eye, he can ensure a smooth, lifelike finish. If you are dissatisfied with the appearance of your smile, you may be a good candidate for a makeover. Dr. Cadle will help you select two or more cosmetic procedures that will address your specific concerns and fit your budget. In some cases, he may suggest restorative treatments, as well. Dr. Cadle will begin with a thorough exam, and he will make honest, conservative recommendations for your makeover. Typically considered a restorative option, crowns can also improve the appearance of your smile. These tooth-colored, tooth-shaped restorations can conceal dramatic cosmetic flaws. For example, if you have a misshapen tooth or severe internal discoloration, a crown may be appropriate. When placing a crown for cosmetic reasons, Dr. Cadle often uses IPS Empress® for additional strength and beauty.